The ASE Extreme Docking Station enhances the power of the Iridium Extreme (9575) handset by coupling the Iridium and GPS signals and enabling easy access to all ports and buttons, including the SOS button, while the phone is docked. 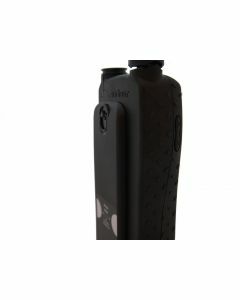 The secure latching mechanism locks the handset in place ensuring a reliable connection in the most rugged conditions. 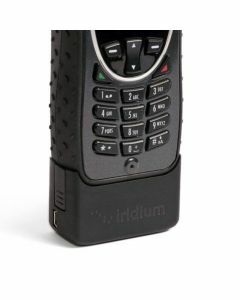 For data use, the ASE Extreme Dock supports SMS text messaging and provides a direct USB connection to the Iridium Extreme handset. 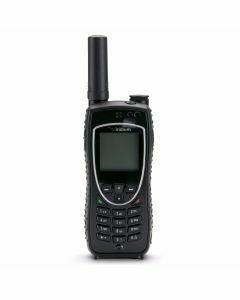 Supports Iridium voice communication, GPS reporting, SOS, SMS/texting, push-to-talk, data connectivity and all tracking and location features of Iridium Extreme portal providers and LBS partners. 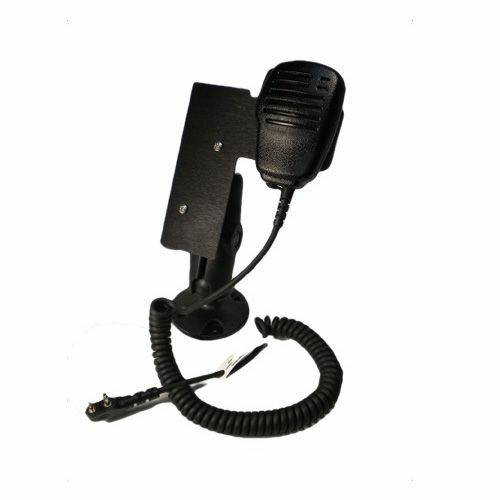 Other voice interfaces include standard speaker/mic for in-vehicle hands-free operation, privacy intelligent handset and optional POTS/RJ-11 for long distance solutions, wireless handsets and office PBX integration. To assist with the critical aspects of antenna placement, obstructions, and cable lengths, ASE developed Star8 Diagnostics. Once an installer or end user activates our Star8 features on site, diagnostic records are created, including: an instant report, a time-lapsed report, and a time-lapsed assessment that factors in satellite orbits. These evaluations are readily accessible by the user and may be shared with the service provider’s technical team, who then can remotely assess the health and robustness of their particular voice and data connections. 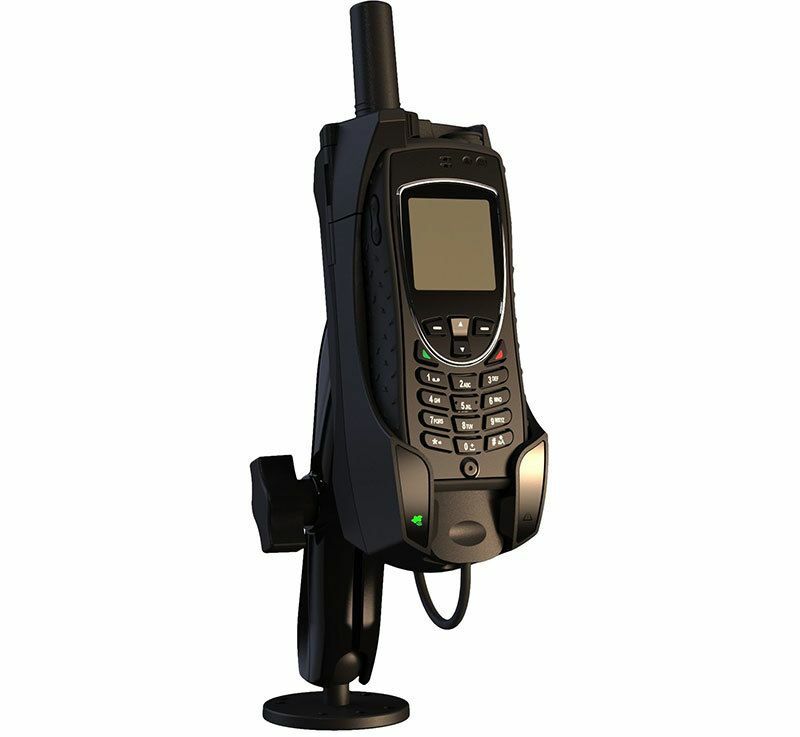 Star8 features are accessible via the privacy handset and POTS/RJ-11 interfaces.